The Flemish public-service broadcaster VRT broadcasts all the sports programs on its channels under the Sporza moniker. Sporza has the tv rights to major sporting events, including the World Cup, the Tour de France, the cycling classics, the Olympic Games and the tennis Grand Slams. Sporza.be is the leading sports site in Belgium. 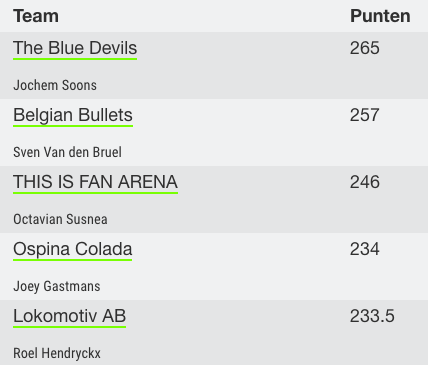 Sporza knows Fantasy Sports is a proven method to engage with their users. It’s also just pure fun and the team wanted to offer a game during the biggest sporting events of the year. 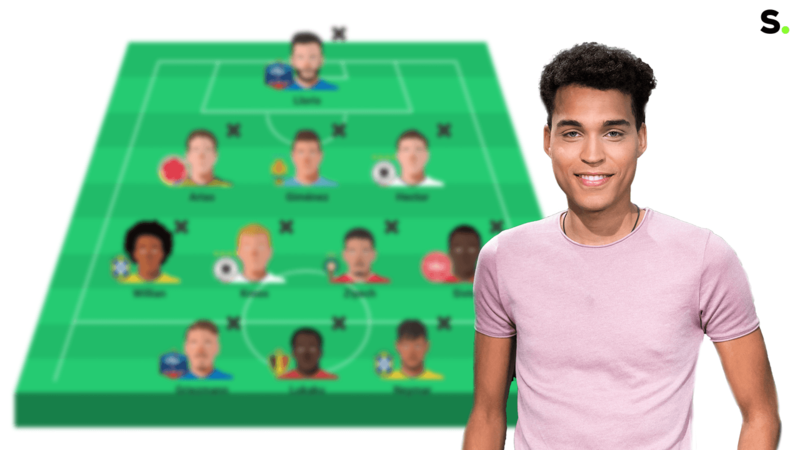 Fan Arena made an online fantasy game for the World Cup in which a football fan has to pick 11 players within a budget of 300 million euros. 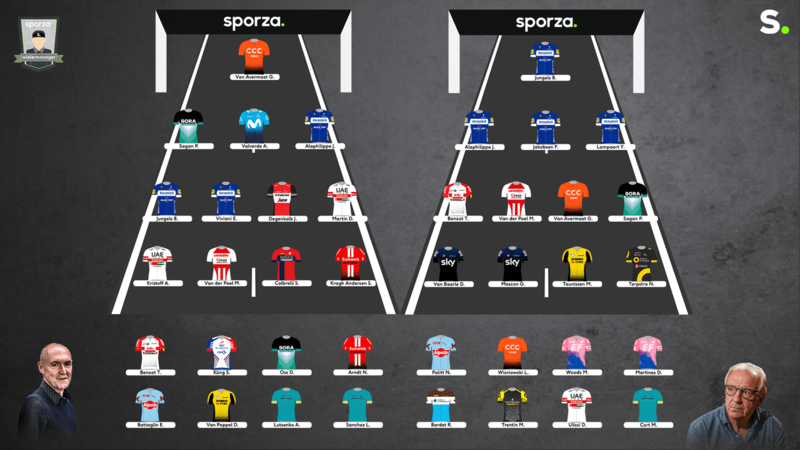 In February 2019 the fantasy cycling game Wielermanager was launched, focussed on the spring classics. The Sporza WK Manager was off to a great start. In less than 24 hours the fantasy game attracted more than 10K users. The game was launched on a Friday afternoon, which makes it even more impressive. The great boost in user acquisition was fueled by the interplay between product and marketing. Fan Arena added mini competitions to the game. People invited their friends, family and colleagues to battle it out in a private league. Another important contributor was the great use of their reach by Sporza. Sporza published a couple of news posts promoting the game and it was not afraid of putting them on the front page. Needles to say, these front page articles had a big impact in driving people to the game. Aster Nzeyimana, one of the TV presenters, made a video about his team and why he picked certain players. Fan Arena made a Game Guide, a downloadable pdf, with an overview of all the players, their value and expected set piece takers. In the Sporza WK Manager users had to pick a team of 11 players and stay within a budget of 300 million euros. The Sporza analysts gave each football player a value, ranking players like Messi, Ronaldo and Neymar at the top of the list. Fans then earned points based on the performances of their players in real life. People who picked Ronaldo immediately scored big because of his sensational hattrick against Spain. Next to this, we added some cool features like picking a coach for bonus points and transferring two players each gameweek (people could save up their transfers for later). In the spring of 2019 a new fantasy cycling game was introduced. The Sporza Wielermanager focusses on cycling classics and was aimed at the cycling crazy Belgians. Sporza has the broadcasting rights of almost all of the cobbled and Ardennes classics. Together with the Sporza editors we came up with an easy to understand budget-based game concept. A fan had to select 20 cyclists and each race he had to line up 12 of them, and 8 would remain in the bus. The scoring was determined by the individual race result, and bonus points were awarded for captains and team mates of the winner. 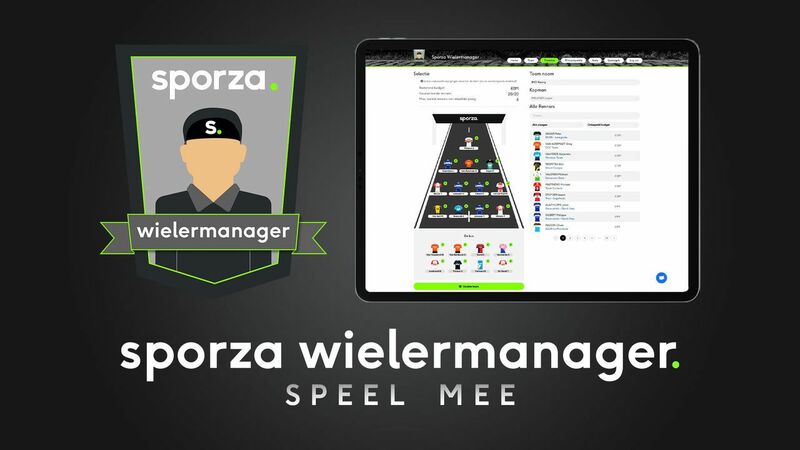 The success of the Sporza Wielermanager is driven by continuous stream of valuable content by the Sporza news desk. In the pre-season period (before the first race) it’s all about promoting the game and triggering people to sign up. The two main commentators Michel Wuyts and José De Cauwer made their team and explained why they picked certain cyclists. Their radio and other tv colleagues did the same. 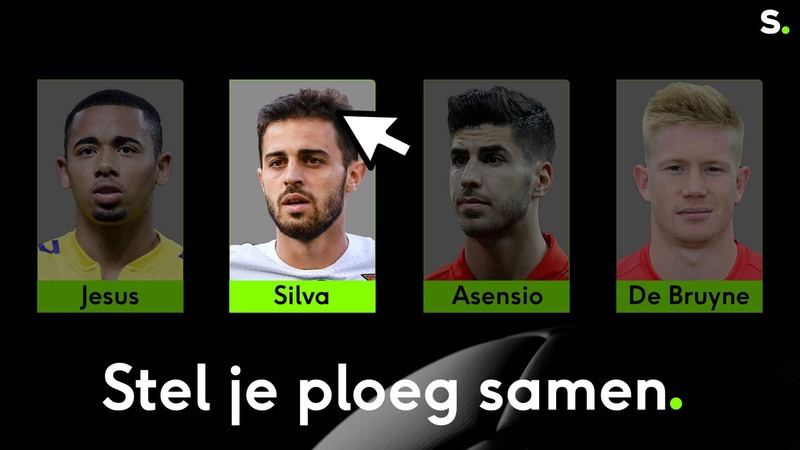 On Sporza they’ve put a call to action visual and added a menu link. A short how to video was shared on social media. When the first race has started, fans need to know about the insights which cyclist can improve their team. Sporza visited the overal leader after the first weekend and wrote an article on the best value for money transfer tips. Michel and José mentioned the Wielermanager during the live broadcasts and in their Facebook Live post race analyses.